Still unspoiled by hordes of backpackers, Poland is a treat for travellers and nothing makes that treat sweeter than the similarly unspoiled OFF Festival 2016 in Katowice, Poland. 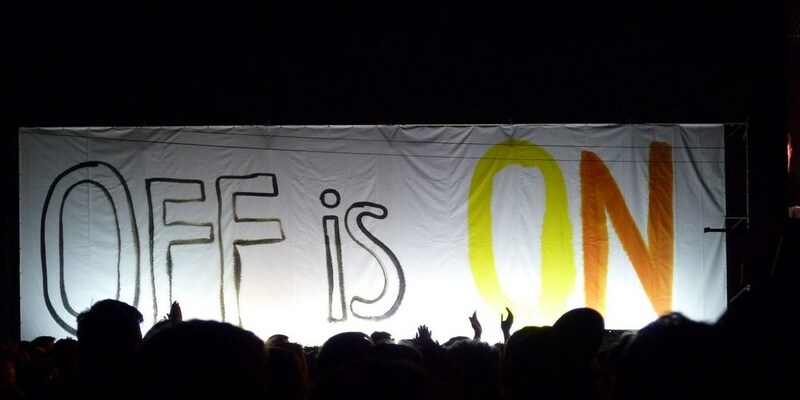 The OFF Festival doesn’t aspire to be mainstream. They don’t showcase artists whose videos have a billion hits on YouTube. The OFF line-up neither favors nor discriminates against any specific genres. What matters is the music and the quality of that music. They want the OFF Festival to be a place where budding music lovers get to witness performances by alternative legends, and festival veterans get a chance to catch up on the latest phenomena in music. They’ve found a way to make it all possible, and they’re looking forward to seeing you all here! Music reigns supreme at the OFF Festival, but they also want it to be a place for rest and relaxation, an event that lets you escape the daily grind and break out of your routine. That’s why the festival takes place in the green surroundings of Three Pond Valley, where you can enjoy a moment of peace and quiet in a natural environment. Plus, you get to spend a micro-vacation in the beautiful and surprising city of Katowice, which was recently named a UNESCO Creative City in the field of music. That can’t be a coincidence!